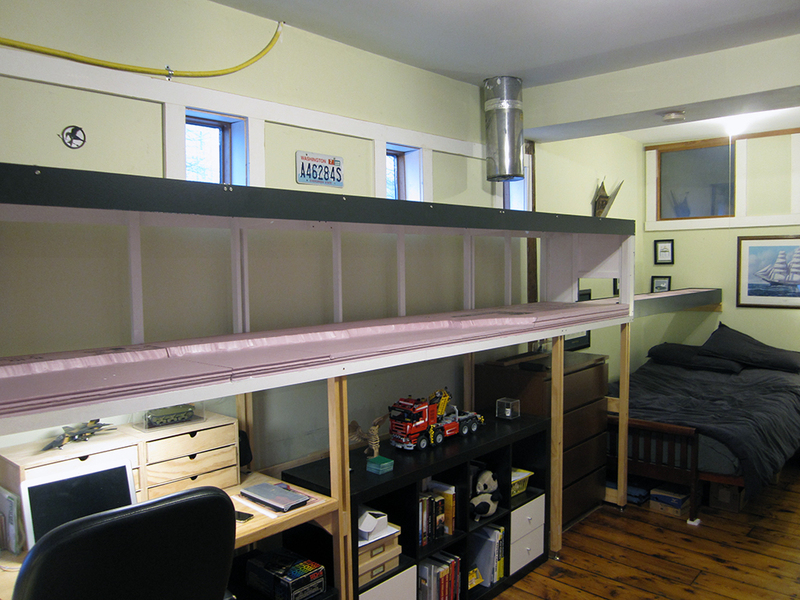 The layout with its new valance and staging yard all custom built to accommodate my apartment and furniture. I’ve been writing a lot about my adventures trackside lately, but have neglected to mention the progress I’ve made on the layout. A couple of huge leaps were made over the last few months.